media.ccc.de - Playlist for "FabLabs are not Hackerspaces!" 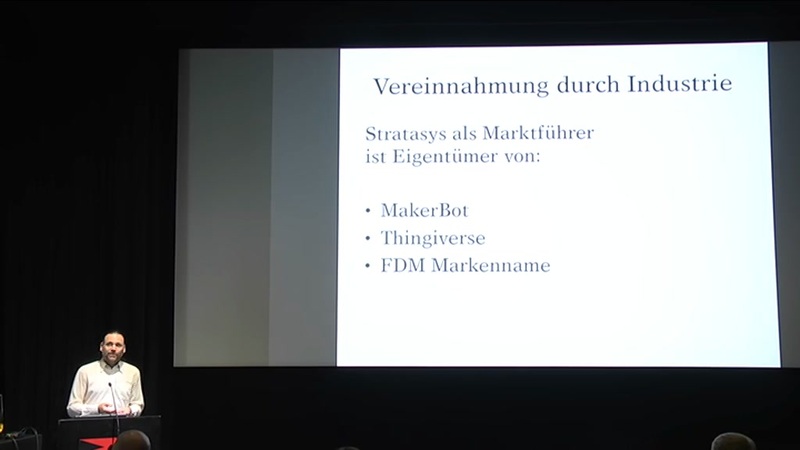 Playlist "FabLabs are not Hackerspaces!" A report on the german fablab scene features connections between art, science, and business aspects of active stakeholders. The goals of fablabs and hackerspaces are discussed in perspective to visitors and industrial players, garnished with experiences from an art driven facility.